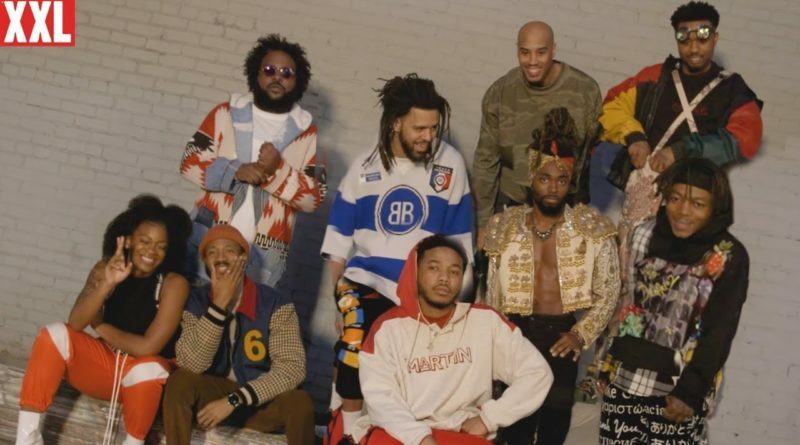 Go behind the scenes with Dreamville Records’ J. Cole, Bas, Cozz, EarthGang, J.I.D., Lute, Omen and Ari Lennox for the cover of XXL magazine’s spring 2019 issue. 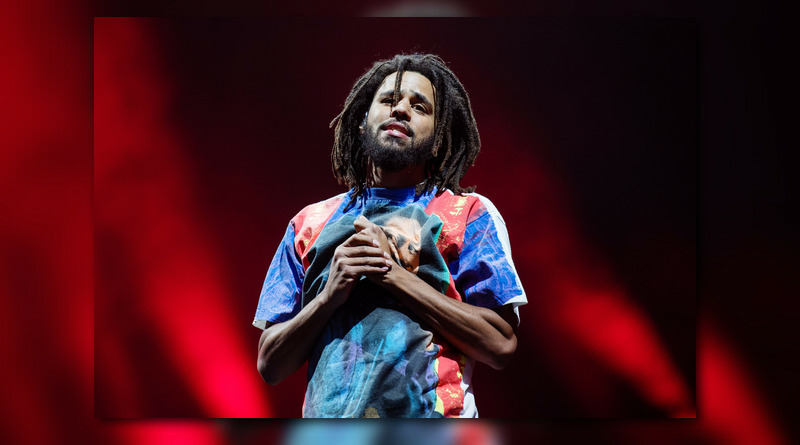 J. Cole drops a video for his T-Minus-laced “Middle Child” single. 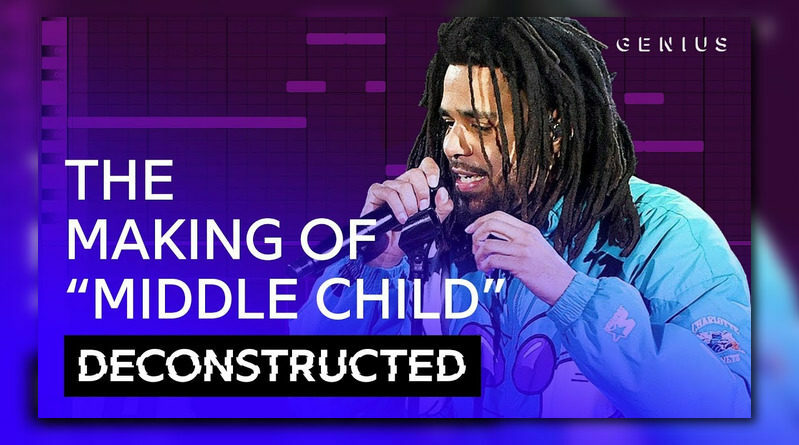 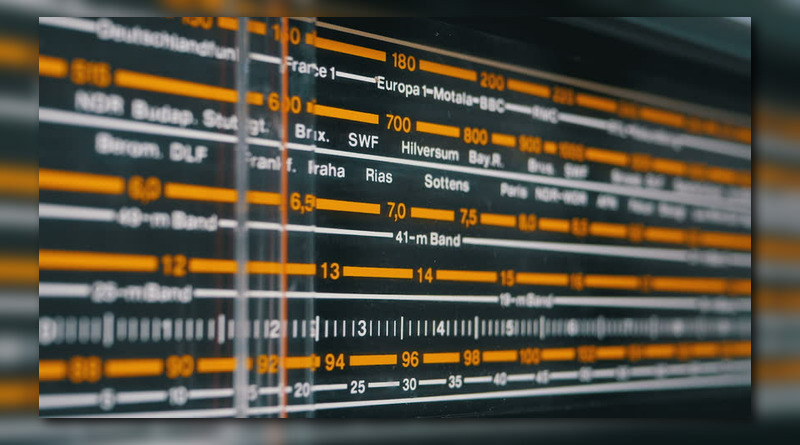 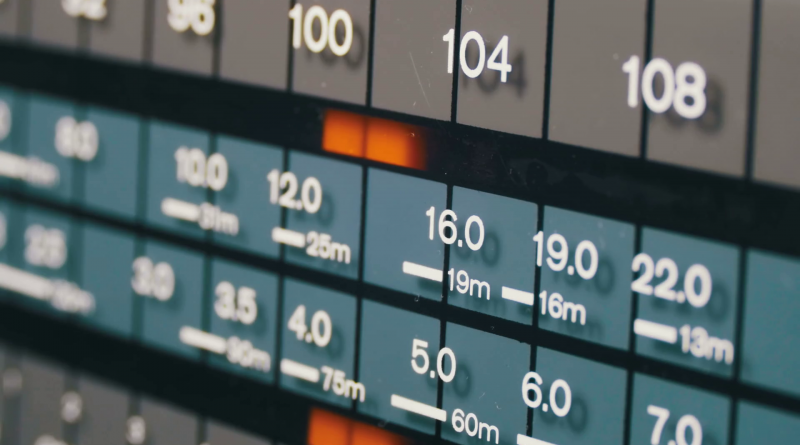 Canadian producer T-Minus breaks down how he made J. Cole’s “Middle Child” beat. 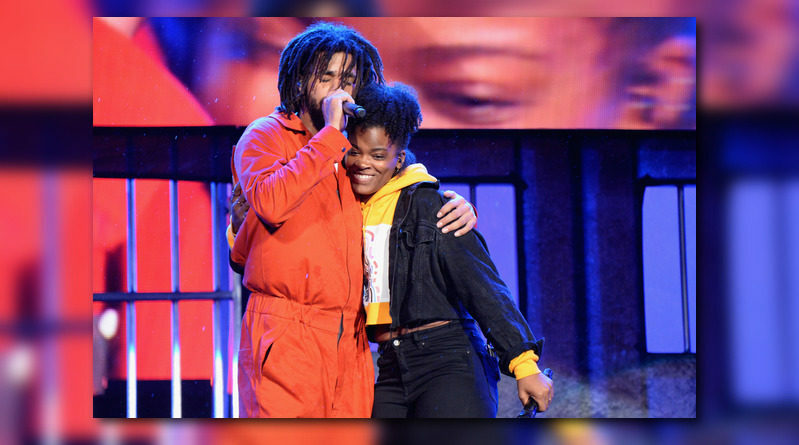 Ari Lennox drops a visual for the J. Cole-guested “Shea Butter Baby”. 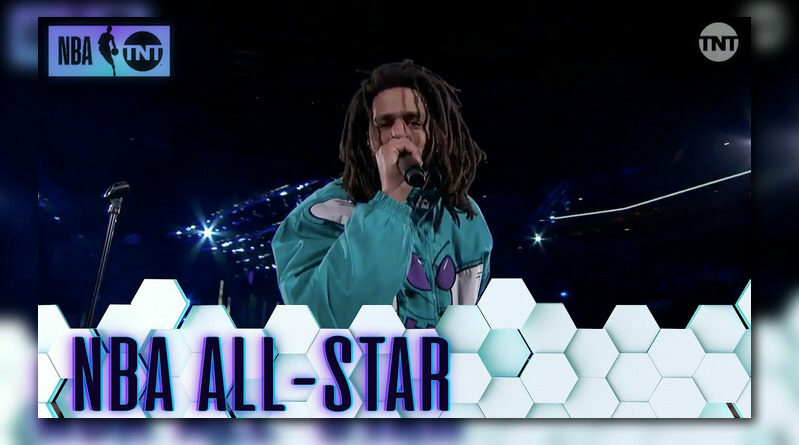 J. Cole shows out for the hometown during his 2019 NBA All-Star Game halftime performance.